I got this set 5 months ago as my Valentine's Day gift from my boyfriend, and I've been using it almost daily from then on. One really nice thing about it is that it holds a really long charge, I have used it twice a day without charging for an entire week, and it didn't run out of battery. It comes with what is shown in the picture and a travel holder, which is basically a glorified plastic case that is in the shape of the Clarisonic. Shortly after I received my Clarisonic, my parents bought a Clarisonic Pro, so if there is any interest, I can do a review on it later on. It's the one that is larger and comes with a body brush. My Clarisonic has 2 speeds, I will be honest and say I only use 1 speed and I've never had to go down to the lower setting, but if you have more delicate skin, you could probably use it. I have bought a blue deep cleaning brush for my system, and it feels like it's softer and denser than my current brush. I will probably repurchase the deep pore cleansing brush instead of the acne brush from now on. Overall, I'm pretty happy with this system, and I use it nightly at this point. I used to use this system twice a day, but I feel like it was drying me out a little. I don't use the cleanser that is given with the set because I find it to be really thin, so it feels like it dries too fast on my face. I use it with my CeraVe hydrating wash instead. My skin has started looking better since I've used it, and since I use it after I do an initial clean with my cleanser, I know that it takes off more makeup than I can with my hands, because I see it on the brush. 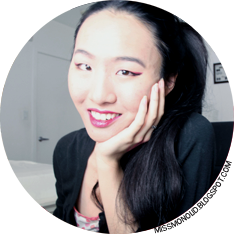 I believe that the Clarisonic is a very good investment, compared to other knockoff ones like the Prosonic, which I've tried while it was on Groupon, and disliked greatly, the brush head rotated in circles instead of sonicating, and it did not do as well of a job as the Clarisonic as far as taking off makeup. It also stopped working after a month of use. 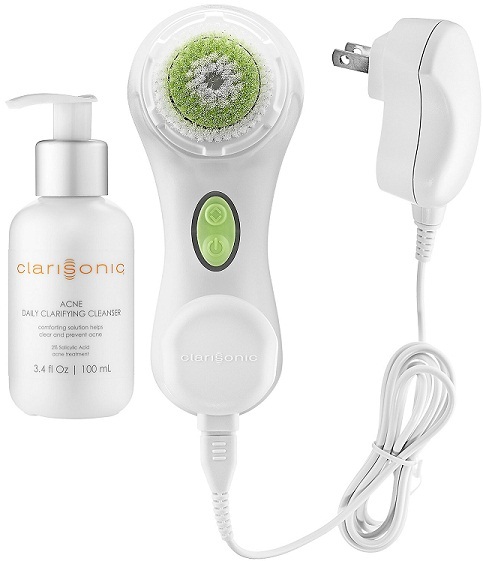 If I were to purchase a Clarisonic, I would purchase one without any frills, a 1 speed Clarisonic and no acne cleanser. I have heard good things about their regular cleanser though, so I may try it out and review it later on! Thank you for joining me for this review!